Bollywood is all about entertainment. it an entertainment for indian hindi language industry. 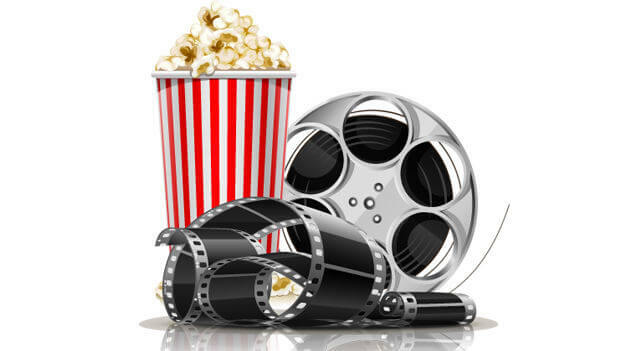 several movies released to entertain us including action, drama, suspense, Romance etc.